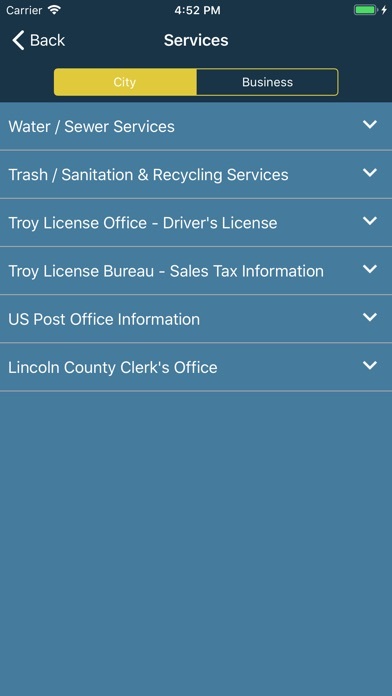 Use the Troy Today app to access all information you need about Troy, MO Features Include: Event Calendar Never miss an activity you enjoy, star it to get a notification. 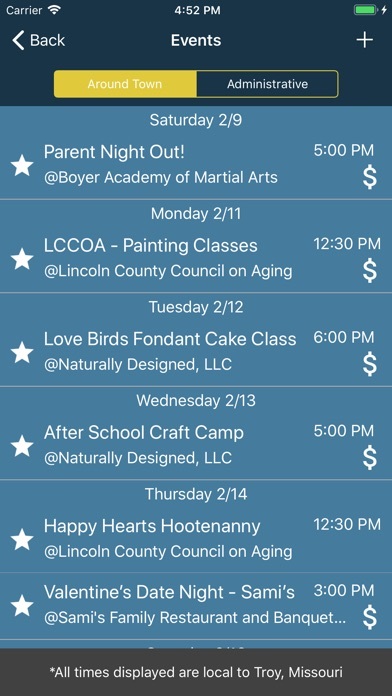 View the administrative calendar as well. 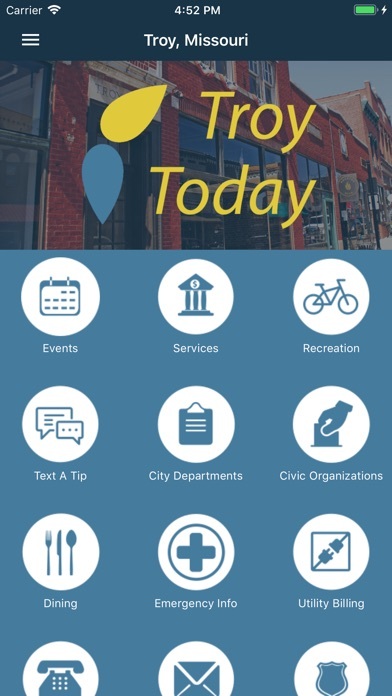 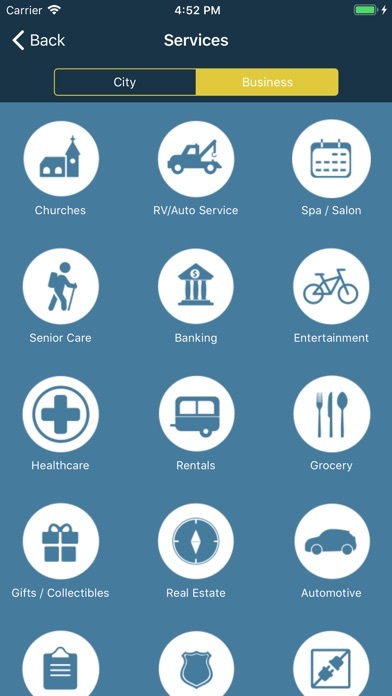 City Services, Recreation, and Ordinances Quick Access to Other Apps Nixle, City Quick Pay Contact Information Find city departments, civic organizations, emergency information, and more.